Feeling like you’re not good enough. Feeling stuck on the next steps for the future. Hello! I'm Caitlin and I help busy professionals like you overcome these issues so you can be successful. 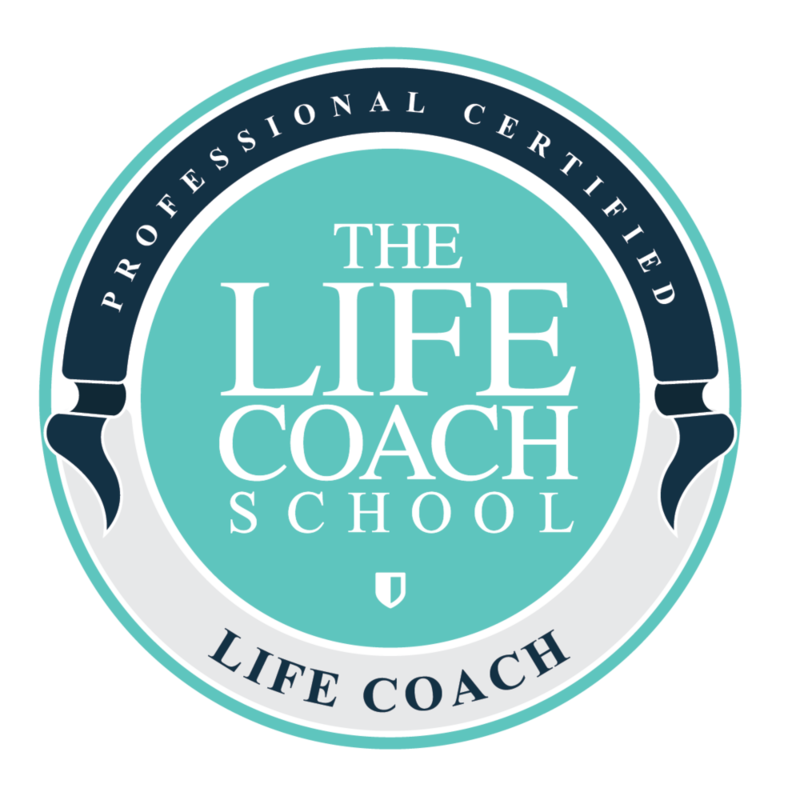 As a certified life coach and psychology professor, I know what it takes. You’re not alone and I’m here to help.